EDINBURG — The UTRGV baseball team fell to Grand Canyon 5-0 in the finale of a three-game series on Sunday at UTRGV Baseball Stadium. 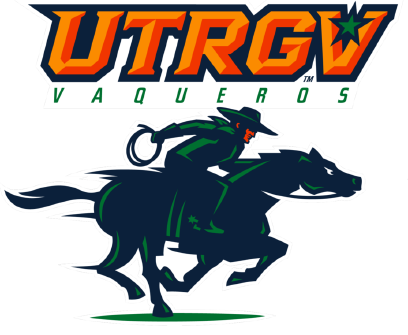 UTRGV (18-18, 4-5 WAC) put two runners in scoring position. In the first, junior Anthony Gomez drew a leadoff seven-pitch walk, stole second, and moved to third on a fly ball. Then, with two outs in the seventh, GCU reliever Nick Ohanian plunked sophomore Elijah Alexander and junior Ryan Fish. Sophomore Tyler Torres drew two walks, while Gomez was also hit by a pitch. UTRGV’s lone hit came in the ninth on a leadoff single by senior Austin Siener against Mick Vorhoff, who responded by getting a strikeout and a double play. Ethan Evanko (2-1) struck out 10 over six no-hit innings, walking three. Ohanian struck out one in a hitless seventh, while Josh Andrews struck out two in a hitless eighth. Junior Chase Adams (4-3) matched Evanko pitch for pitch over the first four innings. In the fifth, however, GCU (19-16, 10-2 WAC) broke through on a sacrifice fly by Preston Pavlica. Then, in the sixth, Tyler Wyatt hit a three-run double and Pavlica followed with an RBI single to complete the scoring. UTRGV is back in action at 6:30 p.m. Tuesday at No. 17 Texas in a game that will be televised on Longhorn Network.